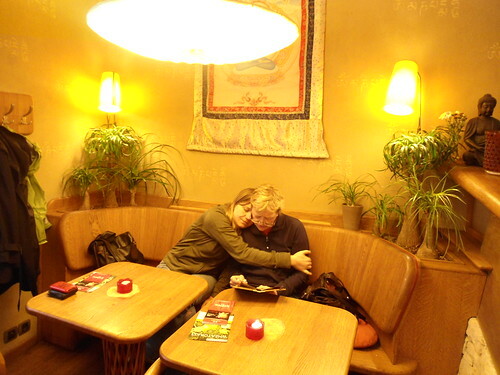 A weirdo vegetarian bar with amazing woodwork in the basement of a Buddhist retreat. It's all about the Feng Shui, baby. 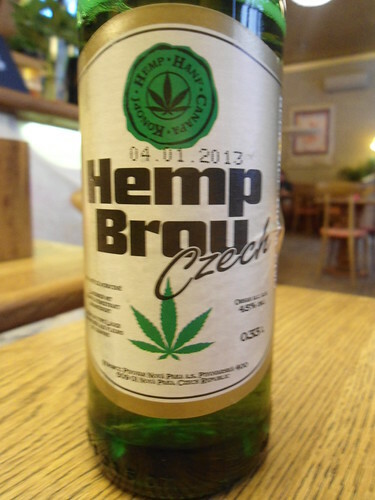 And the Czech hemp beer!